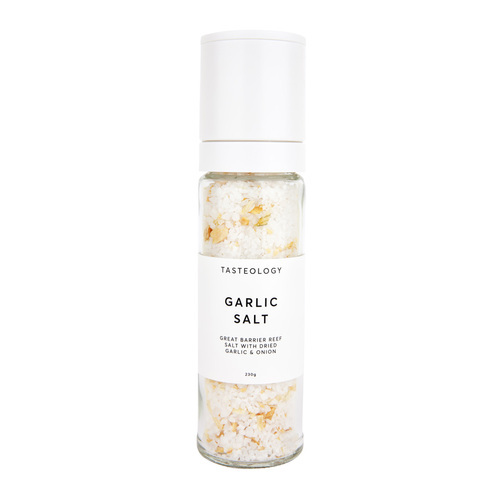 TASTEOLOGY is a new Sydney based brand. 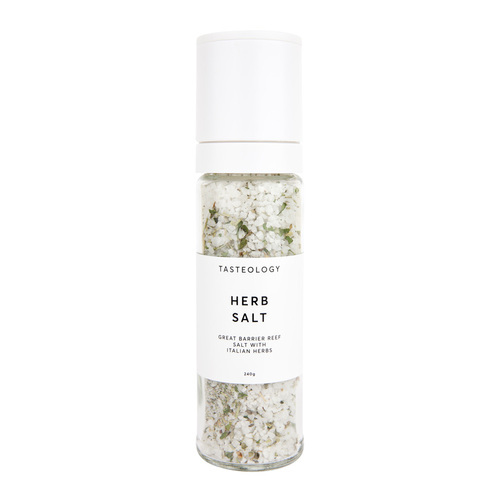 We give you artisan salts, spices and oils made from natural ingredients. 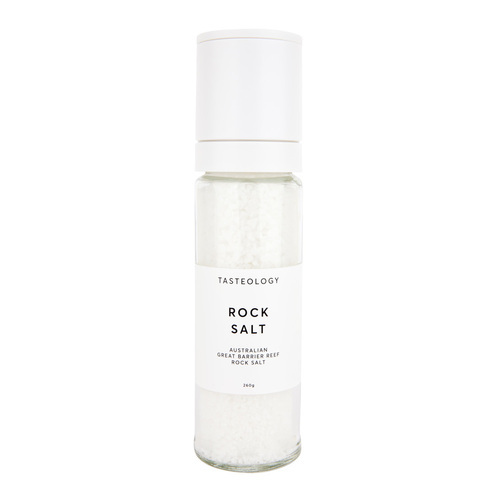 Our salts are crafted with a base of Great Barrier Reef salt, harvested in Queensland. 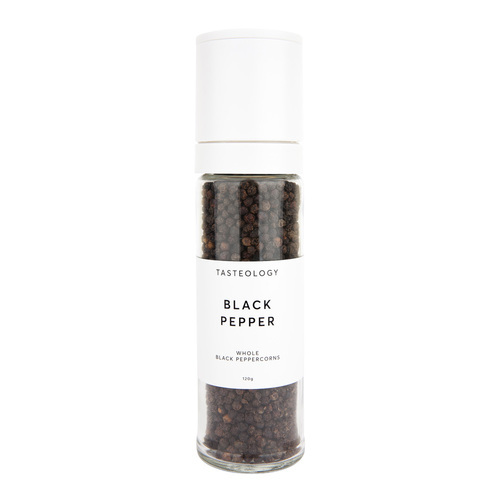 At TASTEOLOGY we pay equal attention to the ingredients and aesthetic presentation of our products, giving you products that don’t only taste good, but also look great on your kitchen benchtop. 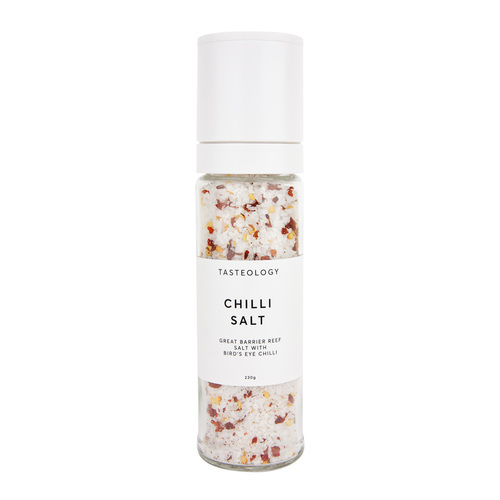 Our products are perfect for the design-conscious foodie and make great gifts!